Who are the Chinese-Filipino owners of the companies behind Eng Bee Tin and Polland Hopia? A Chinese New Year celebration wouldn’t be complete without a serving of hopia, a sweet flaky pastry often having flavored fillings. Literally meaning “good pastry” in Chinese, the round snack is said to bring good luck and prosperity for the new lunar year ahead. The country’s top local hopia brands are Eng Bee Tin and Polland, two food establishments with many similarities. While they are best known for their flavored hopia, they also offer several other Chinese staples such as tikoy (rice cake) and mooncakes. As well, both originated from Binondo, Manila—the oldest Chinatown in the world—and they have since expanded into various parts of Metro Manila and surrounding areas. 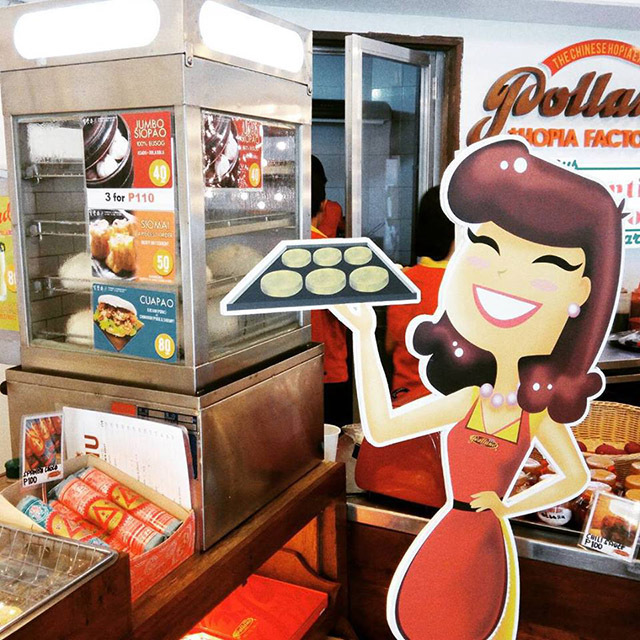 Polland’s main bakery is now located in Mayon Street in Quezon City. Still, it is clear that Binondo remains a valuable market for both brands as they have several branches—and even full service restaurants—within the district. In contrast, most of their stores outside consist largely of stalls in food courts or supermarkets inside shopping malls. Based on branch network, Eng Bee Tin leads with 25, three of which are under its newer Mr. Ube Rice and Noodle House concept. Polland has 14 locations. Of the two, Eng Bee Tin was established much earlier, back in 1912 or more than 100 years ago. Polland was founded in 1966, only a little over half a century ago. Eng Bee Tin is perhaps more popularly known because it has more branches and has been around far longer. As well, its current manager, Gerry Chua, has been featured in dozens of television programs. Eng Bee Tin has also been previously recognized by international brand rating group Superbrands in 2011 and 2012. 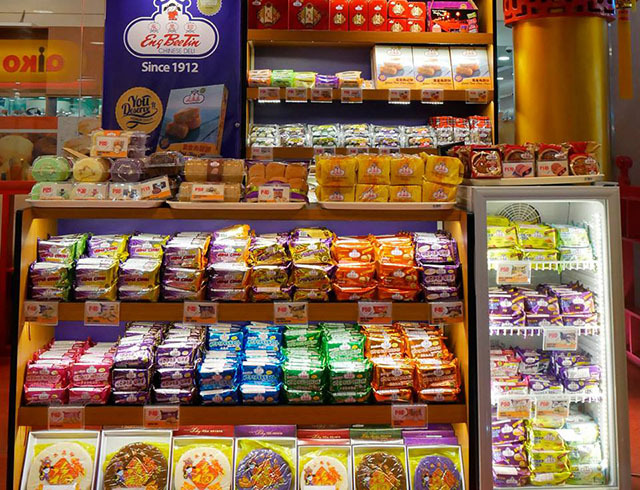 A grandson of Eng Bee Tin founder Chua Chiu Hong, Chua popularized the ube or purple yam-flavored hopia, which is the brand’s best-selling product. He is also widely recognized for his role in supporting Binondo’s volunteer fire brigade, one of the fastest to respond to any fire alarm throughout Metro Manila. The company behind Eng Bee Tin is called Hopia King Bakery Inc. Oddly, however, though the brand has been in existence for over a hundred years, the company was incorporated only last year, based on data from the Securities and Exchange Commission. It has yet to submit financial statements on how much revenue it earned. Today, Polland is owned and managed by members of the Tin and Go families, who incorporated D’ Famous Red Box Corp. in 2010. It is currently headed by Jeff Jefferson Tin, who serves as chairman and president of the company.